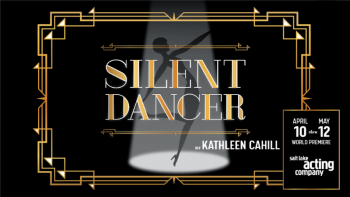 Salt Lake Acting Company presents Silent Dancer, a groundbreaking dance/play/romance about dangerous love, secret identities, criminals, silent movies, and the most famous couple in New York: F. Scott and Zelda Fitzgerald. 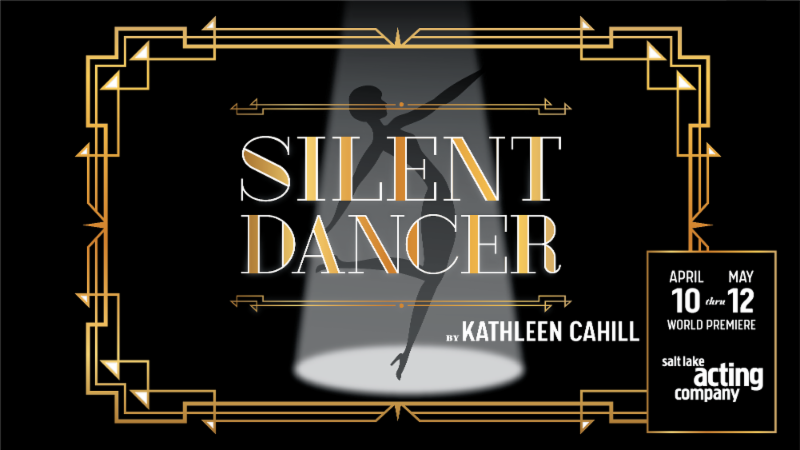 Don’t miss this world premiere by Utah’s own Kathleen Cahill, with choreography by Ballet West’s Christopher Ruud. CONTENT ADVISORY: This play contains adult themes.